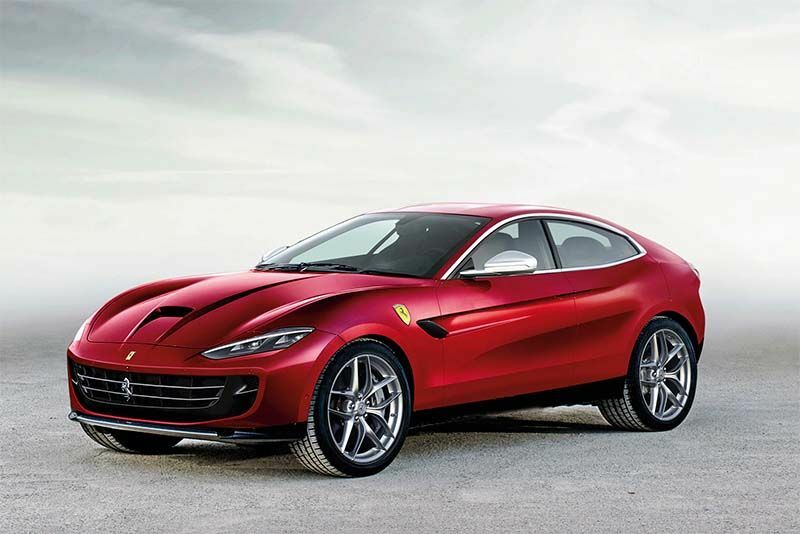 Ferrari is planning to launch 15 new models by 2022, including an SUV late in the cycle. With new CEO, Louis Carey Camilleri, at the helm, the Italian firm has set its sights on having hybrid technology in 60 per cent of their products within the next four years. Ferrari has confirmed that a new V6 hybrid powertrain is in development, which will likely form the foundation for meeting its target. This engine is going to be used for the entry point vehicles, like the Portofino, but Ferrari execs remain mum on speculation that it could be used for a new generation of Dino too. What the bosses have spoken about though are the four key pillars that Ferrari's product portfolio will comprise of. Over the next four years, we will see models slotting into Sports, GT and hypercars as well as Icona – a new range of low volume models. To break this down a bit more, expect the Sports range to receive a new member, said to be "a real supercar in the standard range that'll have more performance than a LaFerrari", to join the current line up of 488, 488 Spider and 812 Superfast. Ferrari says the Sports range will be hybridised closer to 2022 with technology developed by their F1 team. The GT range will include their upcoming SUV, known as project Purosange, and will sport a new front-mid engine architecture with plug-in hybrid compatibility. Ferrari says the GT line-up is "designed to expand the Ferrari family, including growing market segments". On the hypercar front, there is no replacement as yet for the LaFerrari but that development on the technology that will drive the eventual successor is already underway. In the meantime, Ferrari is continuing with the development of naturally aspirated V12 engines with the goal of doubling its profits to €2 billion by 2022. All very exciting news indeed.